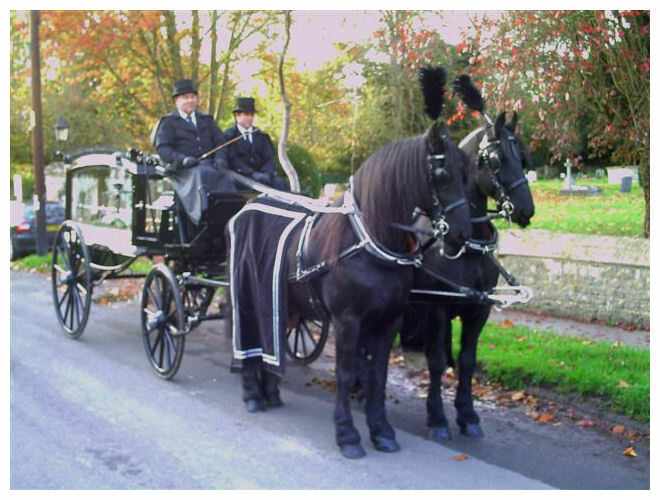 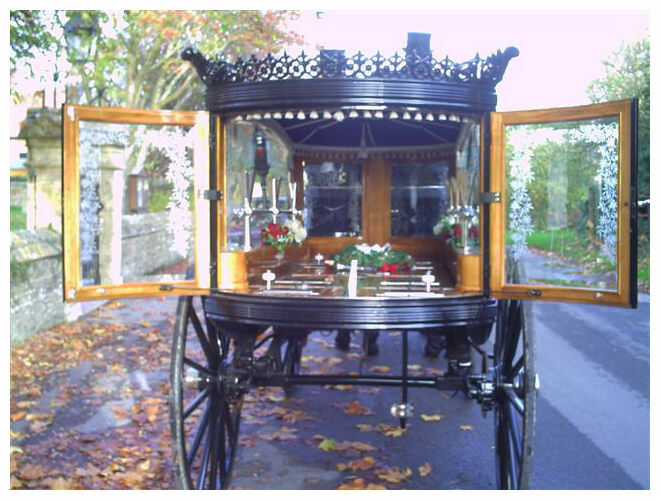 with your chosen funeral director to provide a top service, our coachman and footman are dressed in the finest livery. 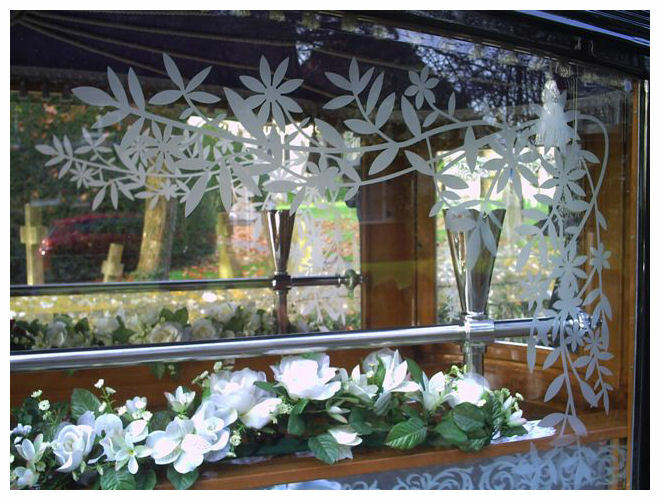 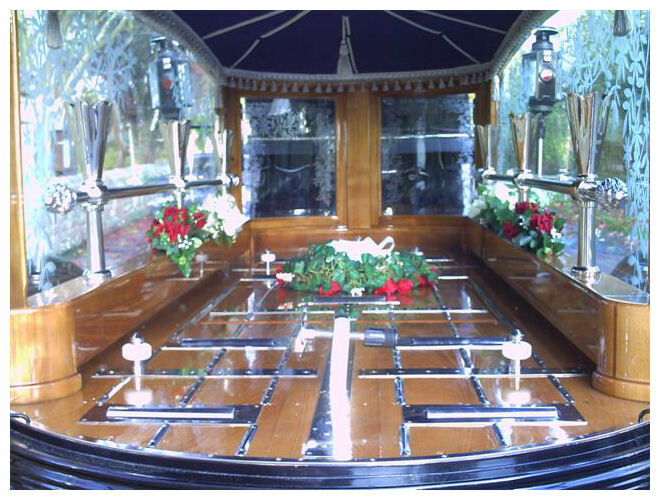 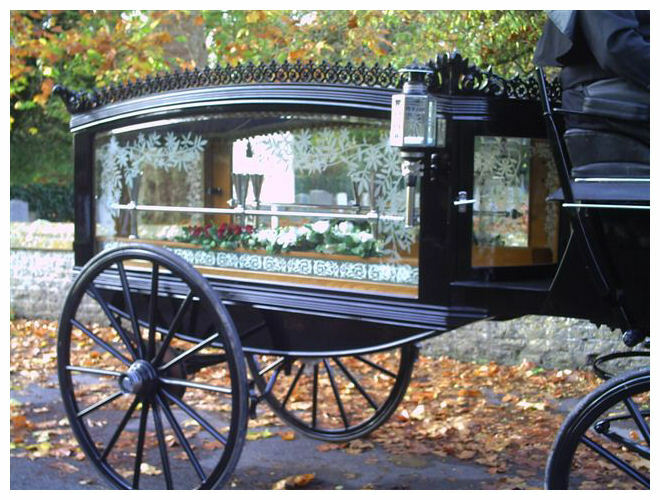 We offer old fashioned traditional detail of the highest quality, none will forget your loved ones farewell. 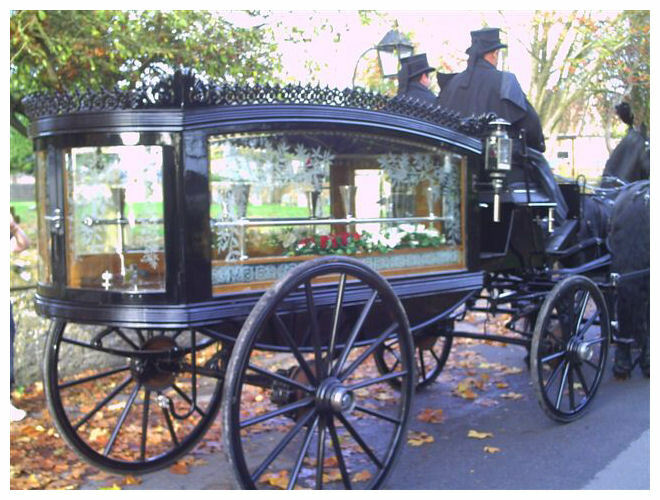 We can be available at short notice.